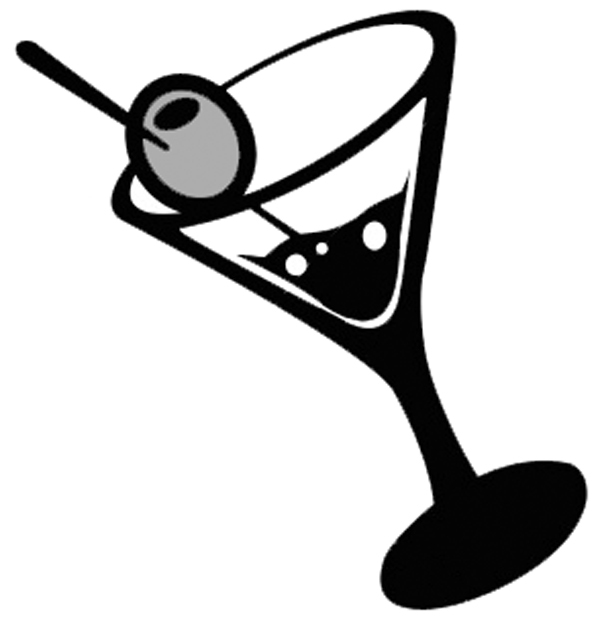 For the record, the official “unofficial” Martini Glass Rating System (MGRS) for Blog, James Blog. The MGRS works on a scale of 1 – 7 in honor of 007. I also want to make clear, if it’s not obvious already, that I am in no way associated with MGM, UA, or EON productions. (EON, founded by producers Albert R. Broccoli and Harry Saltzman, produced all 22 “official” Bond films.) You will see no images from the Bond movies posted here. I’m writing about the movies using various research tools including but not limited to the amazingly packaged “James Bond Ultimate Collector’s DVD (2006)” set and several research sources both online and on my book shelf. I will also be incorporating my own knowledge of film in general and James Bond movies specifically. This site is meant to be an exercise for me and hopefully something enjoyable for anyone who happens upon it. One last note, my wife and I got a 46” flat screen in January, a purchase that in part inspired this project. All I can say is the TV has been worth every penny and the Bond DVD’s look just amazing. The first post, Dr. No (1962) is right around the corner.